Laps For Limbs – Ability-focused, community organization dedicated to raising awareness and funds for local children and veterans with amputations. Laps for Limbs is an ability-focused, community-oriented, non-profit organization that raises awareness and funds for local children and veterans with limb loss/limb differences. Rather than a typical road race, Laps for Limbs promotes accessibility and inclusivity, open to people of all abilities and ages. 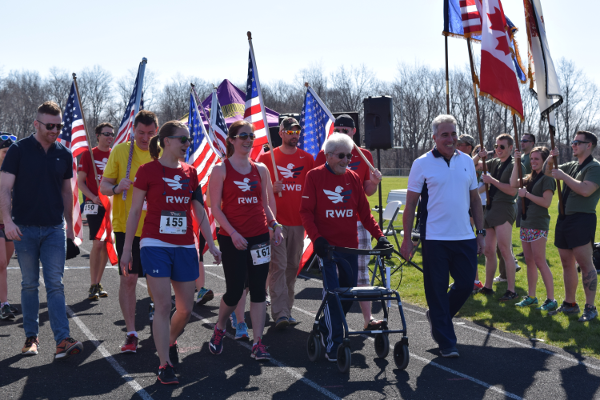 This walk/run/roll event creates community advocacy for amputees, in a family-friendly environment, while raising funds to promote improved quality of life. Proceeds raised benefit local children and veterans, extending beyond the cost of medical needs, and positively impacting return to quality of life. Laps for Limbs is dedicated to maintaining transparency and sharing it’s mission in support of amputees, as we grow. The 8th Annual Laps for Limbs Western New York will be held at the Buffalo State College Track.